Mark Rippetoe discusses the big picture in Adaptation, Your Environment, and You. 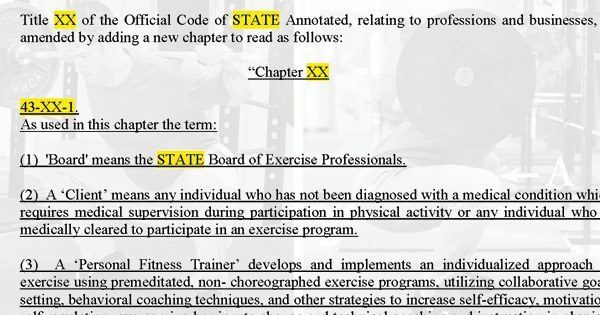 In A Starting Strength Devotee’s StrengthCon Experience, Katelynn Barbosa shares her experience and big four takeaways from StrengthCon I.
Lt. Col. Ryan Whittemore asks if the Army's PT is Training or Exercise. 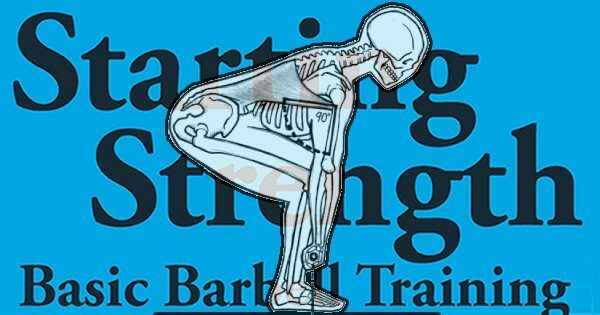 Mark Rippetoe explains the role of the hamstrings in the low bar back squat as described in Starting Strength: Basic Barbell Training. 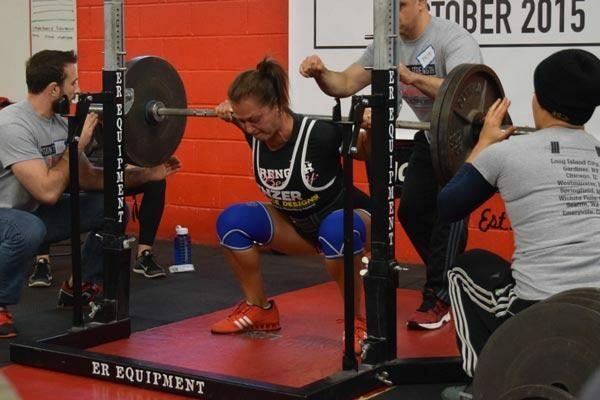 Quality of Life and Barbell Training for Women – Starting Strength Coach Inna Koppel discusses the benefits of barbell training while dispelling common misconceptions about fitness and strength training for women. 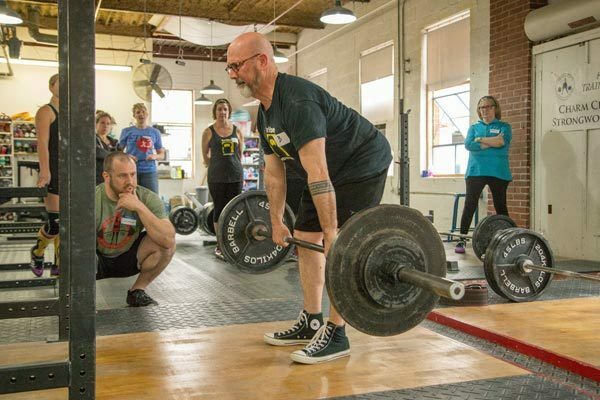 I Take Iron for Back Pain – Dr. Jonathon Sullivan talks about the recent StrengthCon, Triad Festival in Winchester Virginia, Back Pain, and when not to use heroin. 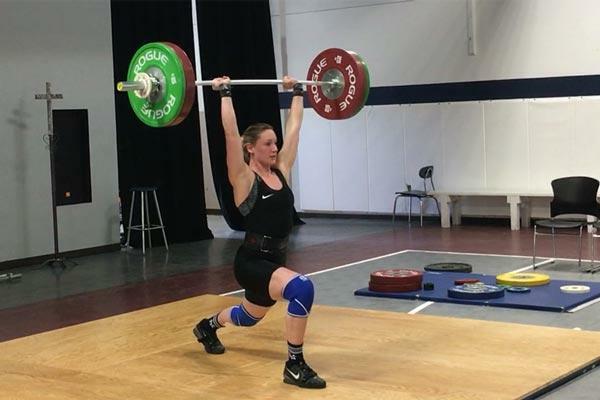 Testify Barbell MAYhem Weightlifting Meet – For the women, the Best Lifter Award (Morgard the Manatee) went to Kayla Jensen, and for the men, the Best Lifter Award went to Jeff Allgood, who also qualified for the American Open Finals in December. I have cerebral palsy. Specifically, it affects my coordination and balance; I also have excess muscle tone in my calf muscles. I'm able to deadlift with reasonable form. I keep a stable, straight back, though some have said my "conventional" looks a bit like a stiff-leg pull. 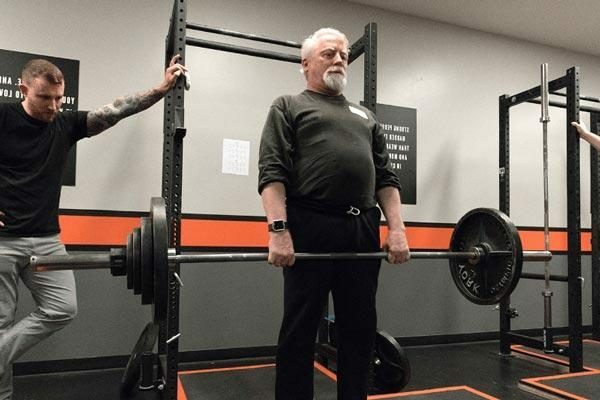 In the past, I trained with a coach, who helped me get from an inability to deadlift to pulling 250 lbs. I never got strong/coordinated enough to squat, however. I took some time off, but have since resumed training and recently pulled 210 for a single. My current program is centered around deadlifting and bench pressing, with assistance exercises for each. My current plan is to continue increasing my deadlift and leg press until my leg press is 3x10xbodyweight. Assuming that gets me to doing bodyweight squats, I will then start training squats. 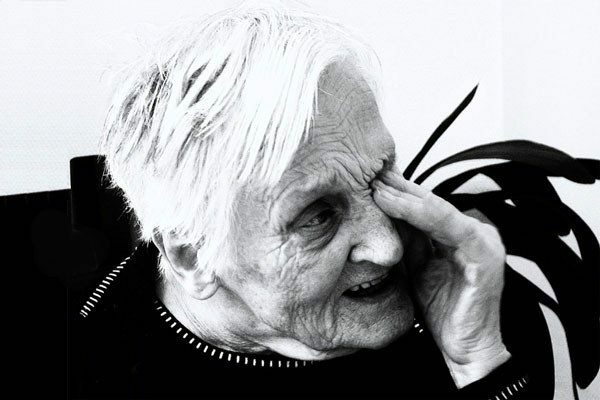 Do any of you have experience training people with cerebral palsy or similar disabilities? If so, what strategies have you used for goals like mine? Regardless of whether you have experience with disabled clients, what strategies would you recommend? Our coaches at Iron City Athletic Club near Pittsburgh have worked with a few folks with cerebral palsy. In most of the cases, the lifters muscles tend towards hypotonia. We have found physical pressure against some of the muscles that are too relaxed tends to help. For example, one of our clients has a helluva getting his lats to contract during the deadlift. Marie and I will jam our fingers into his lats, while using our legs to help him keep the bar on his legs. This helps significantly. For the hypertonic muscles, we may need to take a different approach. Is it painful to squat? Can you get the bar on your back in the correct position to squat? For any squats you have attempted, is the difficulty more in the eccentric (descent) or concentric (ascent) phase? Bar position isn't a problem. I've done good mornings in the past (both seated and standing). The problem, as far as I can tell, is that I don't have enough strength in lower 3/4 of the movement. I can't stand from a seated position, without pushing off by hand, nor can I descend without losing control. Don't be discouraged because your squats aren't coming together just yet. All of our CP clients started as deadlift experts and were for a long time. But they are all currently squatting in one form or another! I have an extremely mild case that presents on right side only. SS has helped increase my balance and made my right more normal than ever, as I turn 50 this year. My balance is better than ever. I still struggle with my right hand and arm in the deadlift. Grip strength is not equal between hands. It takes more conscious effort not to let the right hand open up. SS has balanced overall muscle development to be more similar bilaterally than I ever have had, even compared to the old Nautilus days. I struggle at the bottom of the squat due to balance issues. I tend to miss depth. Carelessness resulted in incomplete squats and excess weight. I have worked on form and able to do 350 lbs with good form and more with depth missed. I recommend hypersensitivity to form with CP. It will help with bilateral development and balance. If others are like me, it requires extra concentration to keep some basics like grip and movement equilaterally. 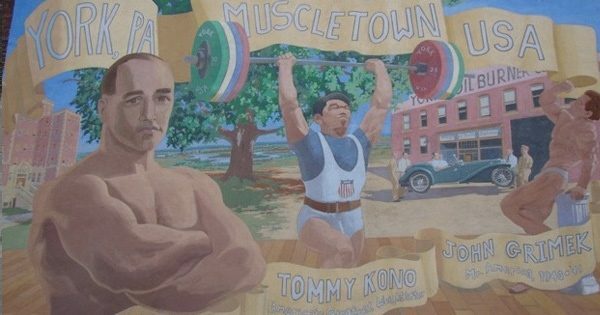 The new clean & jerk video of Tom and Tommy shows Tom on what looks like a 2" thick solid wood or plywood platform. Please forgive my complete ignorance but what is the benefit of such a platform? I understand a rubber platform preserves the bar and discs. I don't understand the benefit of a solid wood platform over the floor. That platform is 3 layers of 3/4" plywood. The benefit is that the platform absorbs the shock of the drop from overhead better than a rubber-covered concrete floor and this saves the equipment. And many lifters prefer the feel of wood under their shoes.